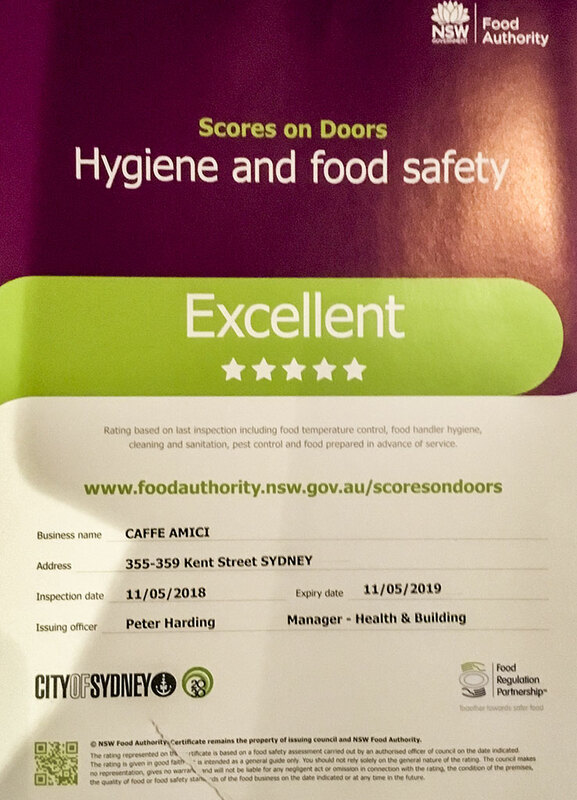 Here at Caffè Amici in Sydney you find a casual and friendly environment where you can taste the best Italian recipes cooked with the finest and fresh ingredients and enjoy imported Italian wines and beers. Since 2009 Stefano and Tania welcome you for breakfast, lunch and dinner. Buon appetito!